Known for our generous pours, dog-friendly patio, and welcoming environment, Larry’s Lounge is Dupont Circle’s best neighborhood bar. "We're curious: What's your favorite cocktail?" "There are better days ahead -- Saturday and Sunday. Happy weekend, everyone!" "We'll start: #Awesome #Wonderful #TheBest"
"Nothing makes us sing and dance like a Friday. What's on your playlist this weekend?" Yes, I'd like to receive news from Larry's Lounge. 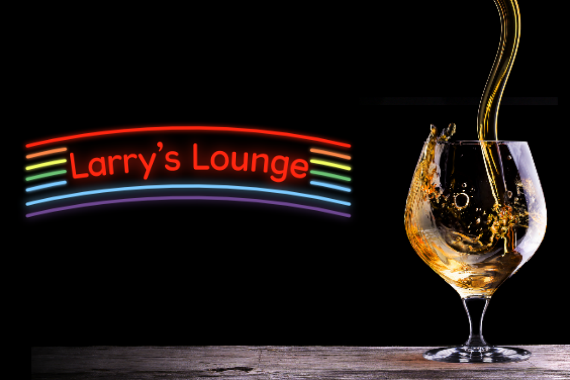 Sign up for the Larry's Lounge Newsletter!